Tech Report - Really, What is the Internet of Things and Could Bitcoin Play a Role?? Have you ever heard the phrase internet of things in passing and still didn't really understand what all the hoopla was about? Well maybe just say its when all the iPods, hive cameras, smart appliances get together and have a party! Well maybe not a party but at least a bit of lite discourse right? In this article I'd like to quickly go over a few of the major news items floating around based on the topic this month. It may be possible that bitcoin, blockchain, ai and robotics will all play a role in this new hyper-communication age we are moving towards. But we aren't quite there yet. Perhaps we won't become experts on IoT overnight but learning a bit more about this topic here and there surely must have some value as we head towards a bright future of little gizmos talking about us behind our backs! I came across an article that shed a lot of light on this topic which was appropriately named "Why You Should Adopt the Internet of Things" and I thought to myself... Erghh may as well have a quick skim. The first paragraph had me hooked! You approach your front door, you tap the screen of your smartphone and hear the door unlock. When you walk into your house, your home is illuminated by your favorite shade of blue. Your smart toaster automatically toasts you your perfect after work bagel. Pandora hums relaxing music through your smart TV. Walking down the hall, your floors warm to your feet. You face your smart mirror to check for any updates to your calendar as you listen to tomorrow’s weather forecast. So it got me thinking ok... Smart homes! Well surely thats one of the biggest connections to be made at the moment when thinking about valuable use cases for the technology behind IoT applications. Like, I want a little robot to go get my coffee from the super duper automatic latte maker and bring it to me and go clean up afterwards so I can extend my lazy stuper in the mornings! They latte machine and the little robot are going to need to co-ordinate this event because if they are even ten minutes late, I'm sure to be surly! Whether you like the idea of little gizmos talking together or not, its going to happen, so better to embrace the whole thing! 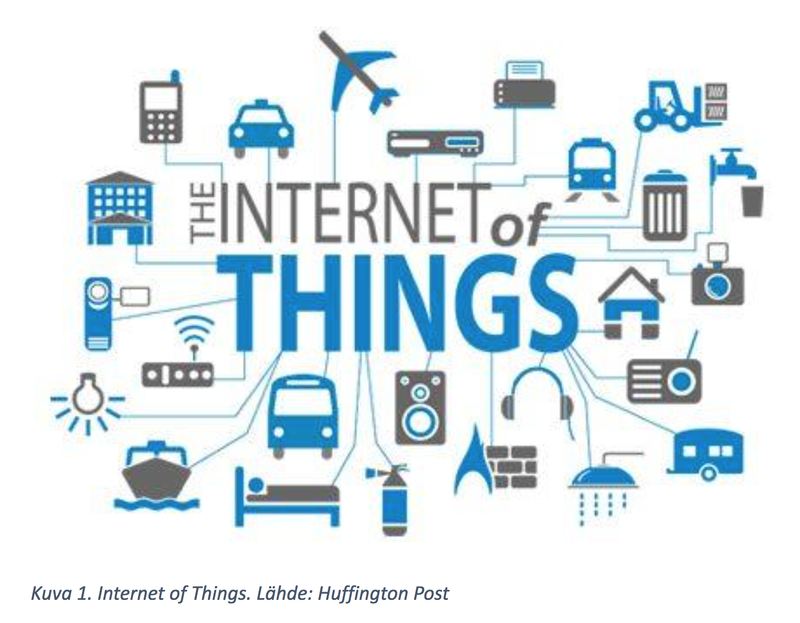 “IoT is transforming the everyday physical objects that surround us into an ecosystem of information that will enrich our lives,” according to a recent PricewaterhouseCoopers report on the subject. 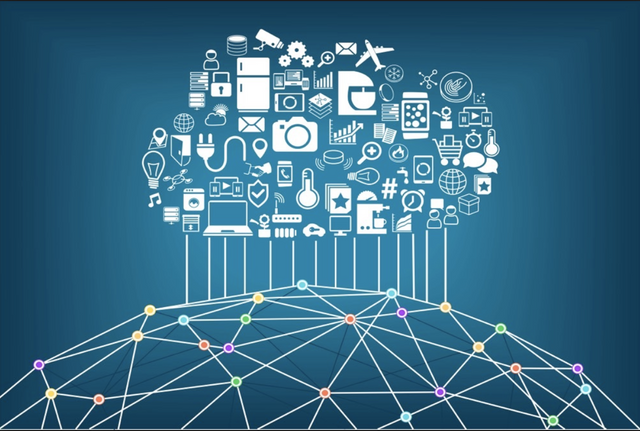 “From refrigerators to parking spaces to houses, the IoT is bringing more and more things into the digital fold every day, which will likely make the IoT a multi-trillion-dollar industry in the near future." Backers of this little IoT revolution taking place say that its all in an effort to make us more efficient, more effective and more productive as individuals, groups, and communities. I would add that it will have compounding effects that we have already seen with smartphones and that this new technology will indeed make us lazier as a species. Sure, the tech side is certainly cool, because who doesn't like the idea of a uniformly connected world of devices that can access the internet and communicate at will? Hmm... maybe just a few nuts that are afraid of Skynet coming online and turning our world into a uninhabitable wasteland? "The proliferation of devices with communicating-actuating capabilities is bringing closer the vision of an Internet of Things,” says Jayavardhana Gubbi in a study about future generations of computing. He describes a world “where the sensing and actuation functions seamlessly blend into the background, and new capabilities are made possible through access of rich new information sources." Well, if that's what we can expect, I guess it doesn't sound so bad right? It does seem likely that the power of IoT will only grow as computing power and devices proliferate. Just as computing power of individual smart devices will continue to expand the abilities and capabilities of each smart device. The interesting thing is the interaction between them while their capabilities expand and connectivity increases. There exists a distinct potentiality for smart companies, smart cities, and smart homes increasing exponentially. “The evolution of the next generation mobile system will depend on the creativity of the users in designing new applications,” continues Gubbi. “IoT is an ideal emerging technology to influence this domain by providing new evolving data and the required computational resources for creating revolutionary apps." The fact of the matter is that just as we've learned how to use our smartphones we'll have to start getting comfortable moving into our smarthomes. They'll have all sorts of voice activated gadgets, they may spy on us from time to time, or possibly all the time. They will assure us they have everything under control.. When the milk is running low they will order more from Amazon. Dinner will be ready promptly at 6pm and little cleaning robots will know when we've finished eating and proceed with their tedious task of cleaning up after the humans! 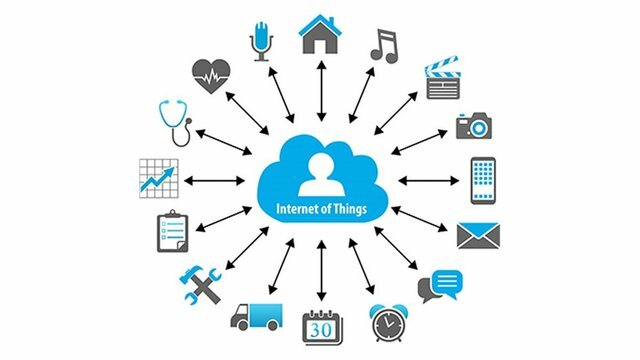 Welcome to a smart-life full of IoT applications... Is it a bright future ahead or are you just fine the way things are without a bunch of IoT devices chatting and organizing things to make your life easier?